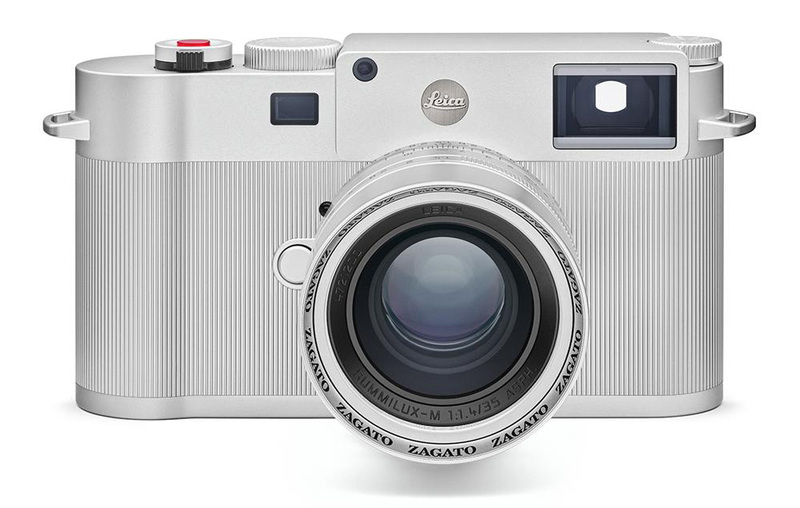 The previously rumored Leica M10 Edition Zagato camera is now officially announced (US price: $21,600). 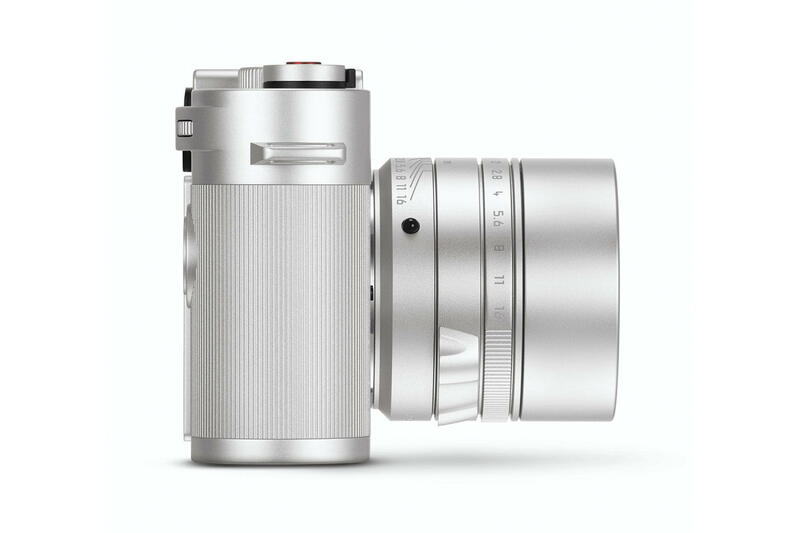 Comprised of a Leica M10 camera body and a Leica Summilux-M 35 mm f/1.4 ASPH. lens, the set takes its name and design from Dr. Andrea Zagato, owner of the Italian design house and automotive styling specialists of the same name. Limited to only 250 sets, this is the second special edition created in collaboration between the two brands. 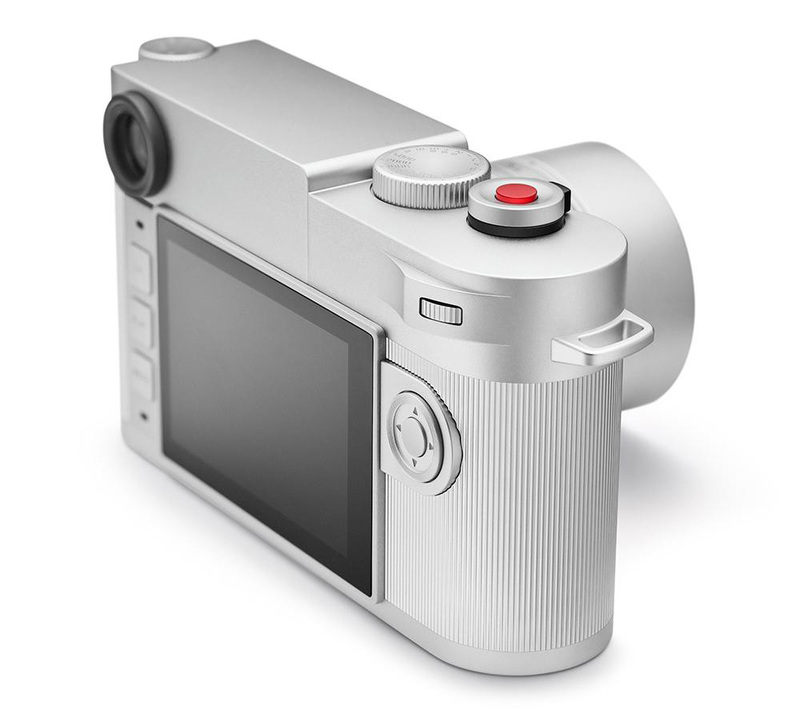 The first Leica x Zagato collaboration was in 2015 with a set of Leica Ultravid 8x32 “Edition Zagato” limited series binoculars. Wetzlar, 15 June 2018. 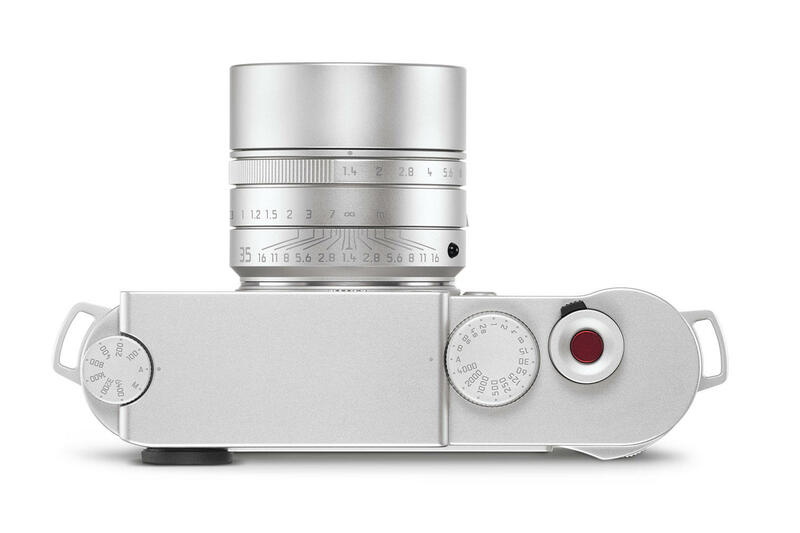 With the Leica M10 ‘Edition Zagato’, Leica Camera AG presents a timelessly beautiful special edition that unites the best of German craftsmanship and Italian design. Comprising a camera and a Leica Summilux-M 35mm f/1.4 ASPH. 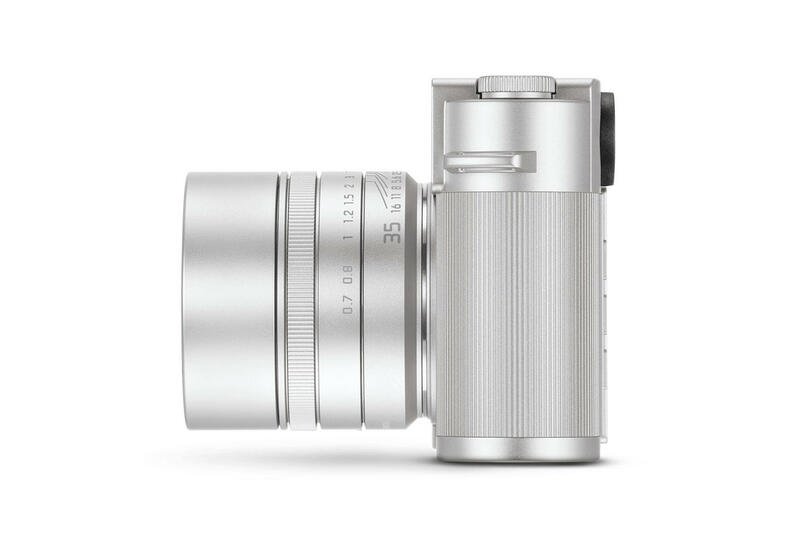 lens, the set takes its name from Dr Andrea Zagato, owner of the design house and automotive styling specialists of the same name, who personally designed the limited edition, restricted to 250 pieces worldwide. 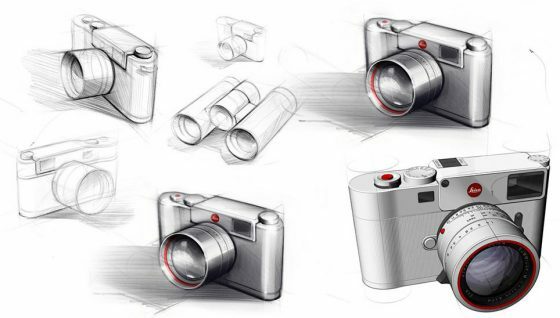 This collaboration is now the second special edition created between the two long-established companies - 2015 saw the launch of a limited series of binoculars with a strikingly elegant design, the Leica Ultravid 8x32 ‘Edition Zagato’. Founded a century ago, Zagato has been the creator of the most beautiful coachbuilt bodies in the history of automobile construction. The quintessential Italian brand is particularly well known for its innovative use of aluminium in automobile design and construction. Today, the company continues to create special, and traditionally strictly limited, editions of cars with unique styling in Milan, where the story of success began with the brand’s founder Ugo Zagato in 1919.
essential role in our work. Without the possibilities offered by photography, we would never have had the invaluable pictures to be able to reconstruct vehicle models, and would not be able to present our work from the last decades in such an impressive way” emphasises owner Dr Andrea Zagato, who, together with his wife and Art Director, Marella Rivolta-Zagato, now heads the family company in its third generation. 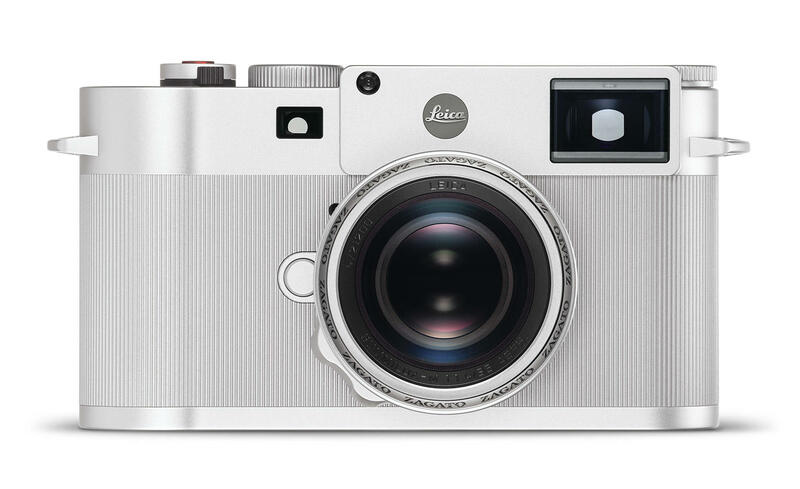 The ‘Edition Zagato’ is the first special edition of the Leica M10 camera and offers extraordinary visual and tactile highlights. 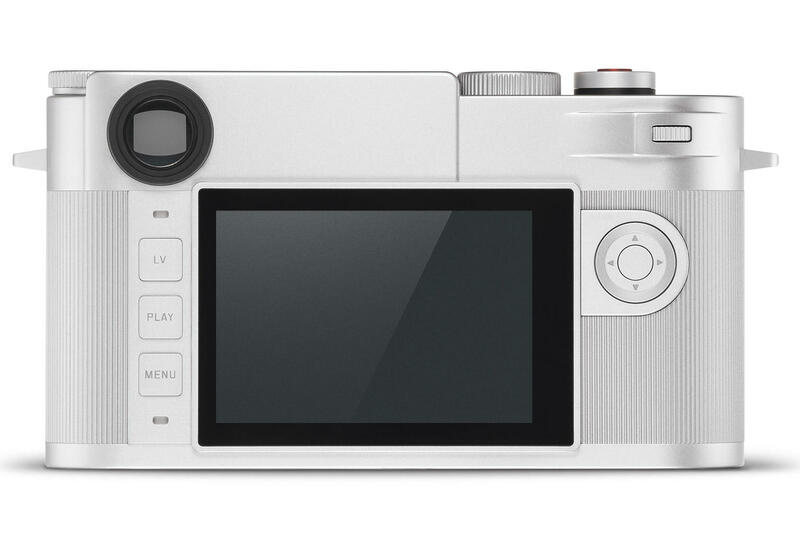 The top deck, the baseplate, the outer casing and the control elements of the camera are all manufactured from aluminium. 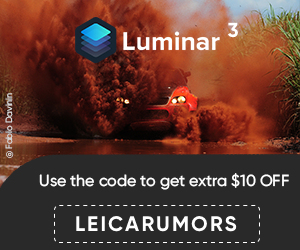 This makes it 70g lighter than its serial production counterpart. Instead of the usual leather trim, the bodyshell of the camera is finished with fine grooves, which, together with details like the red shutter release button, lend the camera its unique look and feel. The integrated handgrip at the left of the body visually distinguishes the special edition from the serial production model of the M10 and makes it a delight to hold and handle. The M10 ‘Edition Zagato’ is the first Leica camera to have its own special serial number engraved on an aluminium badge on the base of the camera that is revealed only when the baseplate is opened. The Leica Summilux-M 35mm f/1.4 ASPH. lens in the special edition set has an integrated lens hood that can be pulled out and locked in place in a single motion – a new feature for a 35mm lens that simplifies its handling. The design of the focusing aid on the lens pays homage to a typical styling signature of Zagato automobile design, the double-bubble roofline of many Zagato models. The unmistakeable ‘Zagato’ logotype on the lens ring also indicates the role of the prominent design partner in this collaboration. In all other aspects, the technical specifications of the camera and lens in the Leica M10 ‘Edition Zagato’ set are identical to those of its serial production counterpart. In addition to the camera and lens, the set also includes a carrying strap in red full- grain leather embossed with the Zagato logotype. This M-Camera is the first to feature rectangular strap lugs in the same design as those of the Zagato binoculars. The certificate of authenticity graces the packaging of the set in the form of an aluminium plate with an engraved serial number. 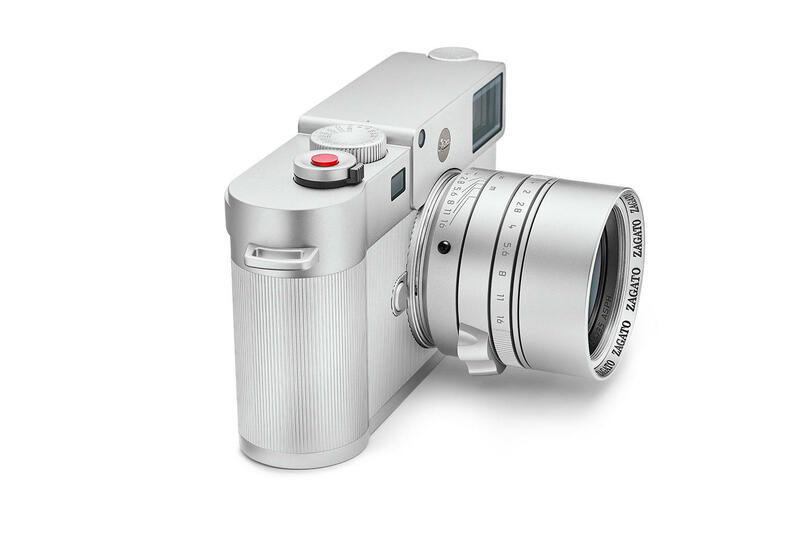 The Leica M10 ‘Edition Zagato’ is available from 15th June 2018 in selected Leica Stores at RRP £18,000 including VAT. 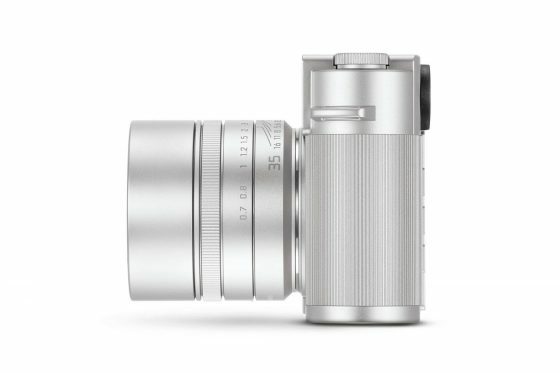 Additionally, a few pieces of the Leica Ultravid 8x32 ‘Edition Zagato’ limited edition binoculars are still available. In addition to the binoculars and a case in Zagato design, the set includes a matching carrying strap and a leather wrist strap. The publication of the second volume of the coffee-table book trilogy, ‘Leica and Zagato – Europe Collectibles’, coincides with the launch of the Leica M10 ‘Edition Zagato’. 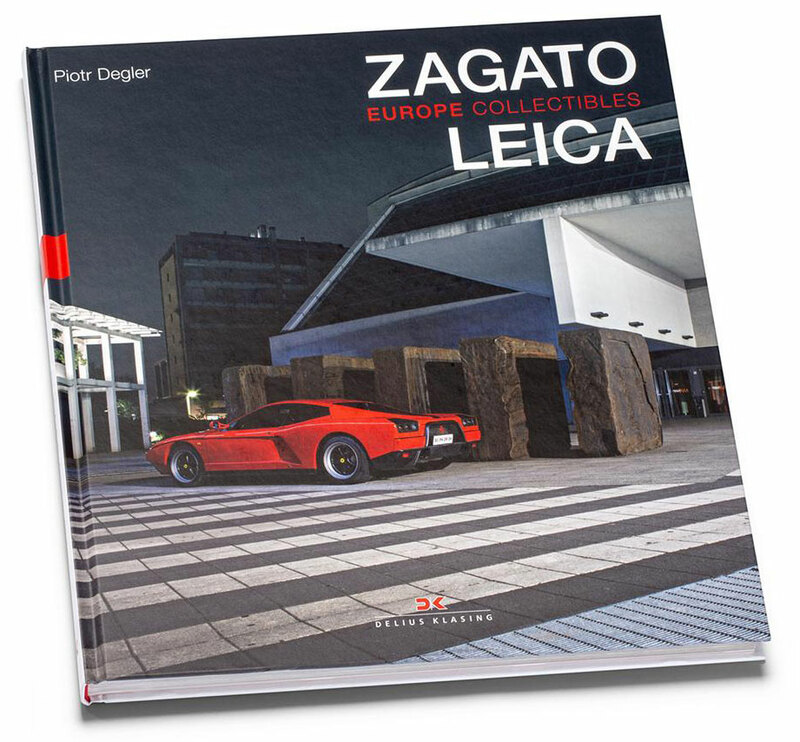 The fascinating pictures show 33 Zagato models from the entire history of the brand in evocative European settings. Additional information available on Leica's website.